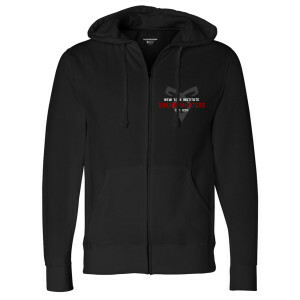 Represent the headquarters with this Shadowhunters New York Institute Zip Up Hoodie. 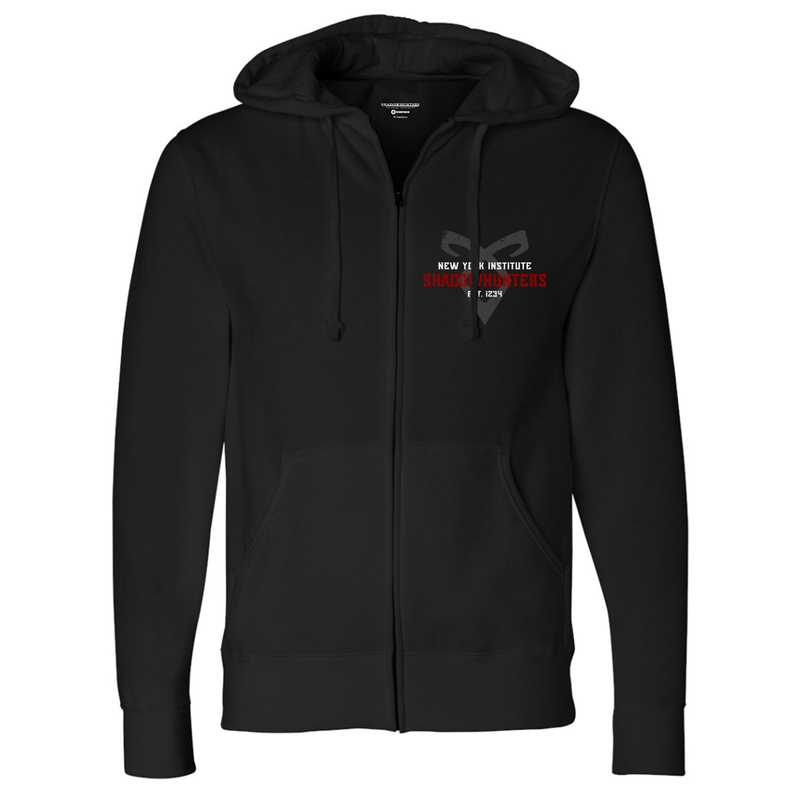 High quality black zip up hoodie - thick material with a great logo. Just bought another hoodie from this site. I would recommend this 100%.